New Specialized Equipment Laboratory Equipments. 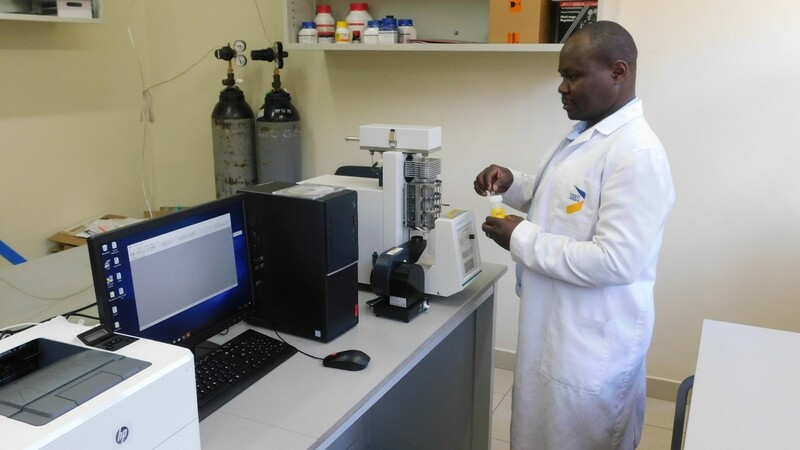 At the Specialized Equipment Laboratory, the Department just acquired a high efficiency & accuracy Thermogravimetric Analyzer (TGA) instrument for nanotechnology analytical work in pharmaceutical sciences. It is installed and is to be commissioned end of March 2019. The TGA at USIU – Africa is the only one in Kenya at the moment.